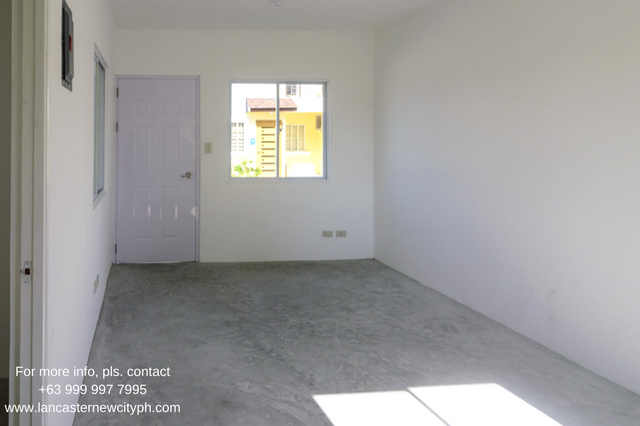 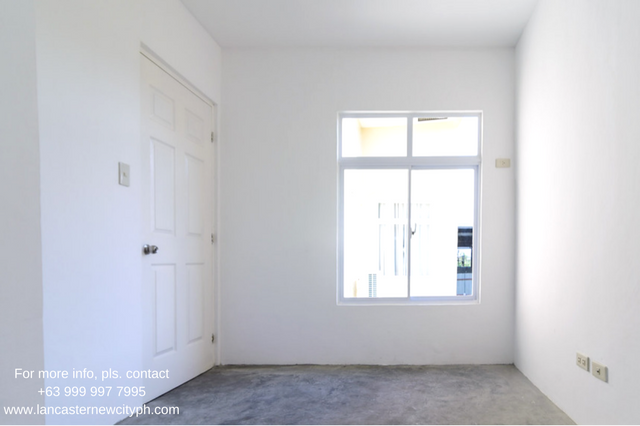 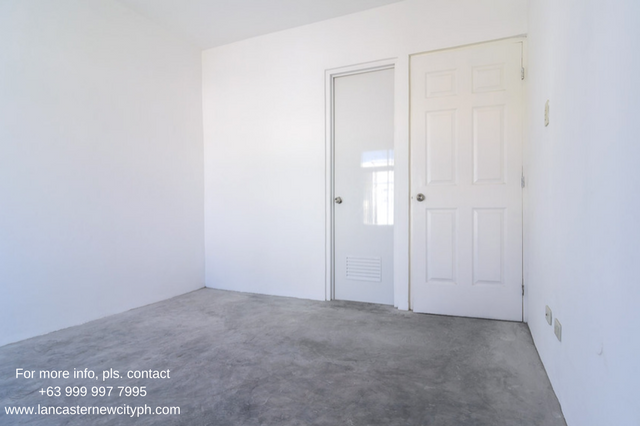 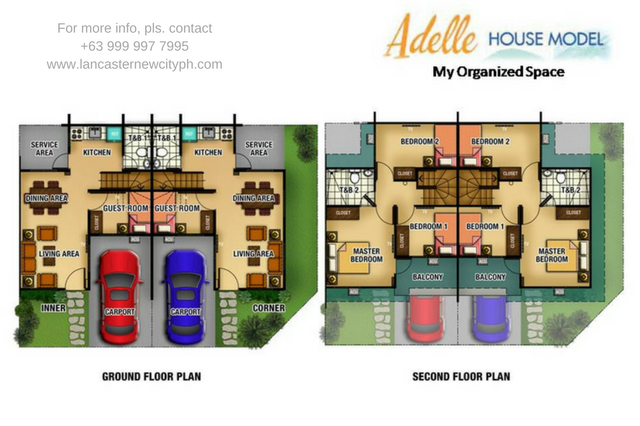 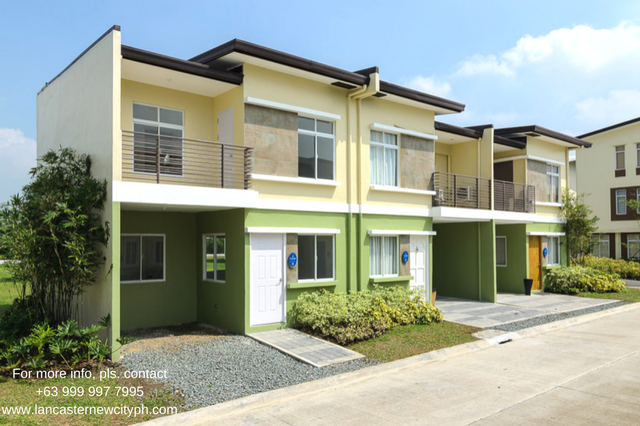 Adelle is an affordable two storey in Lancaster New City Cavite with 4-bedrooms and two toilets. 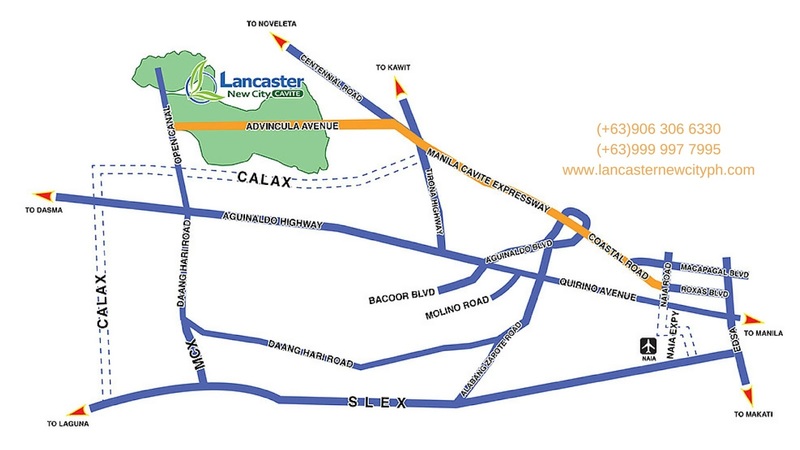 Located in General Trias Cavite. 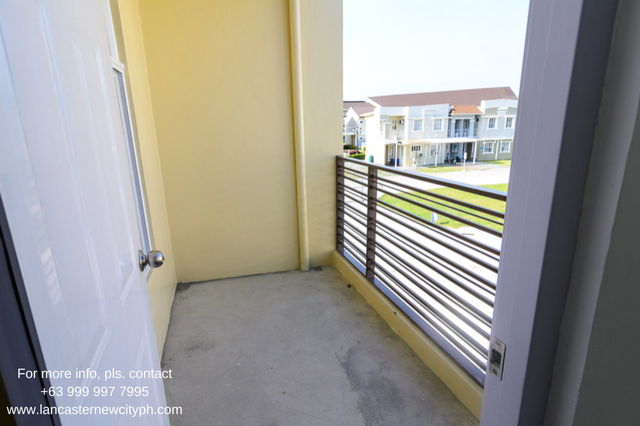 That cost P 2.4M Contact +63999 997 7995 for FREE site viewing. Come and visit us at Lancaster New City Cavite today! 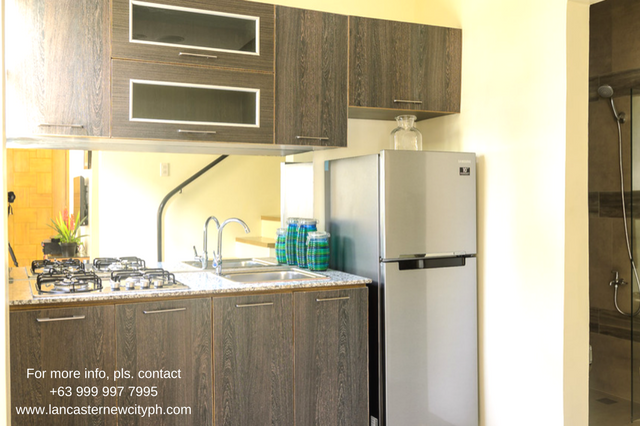 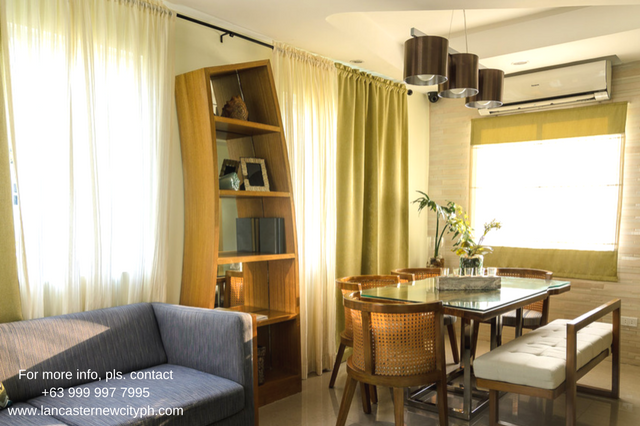 Living/ Kitchen/ Dining: 23.93 sqm. 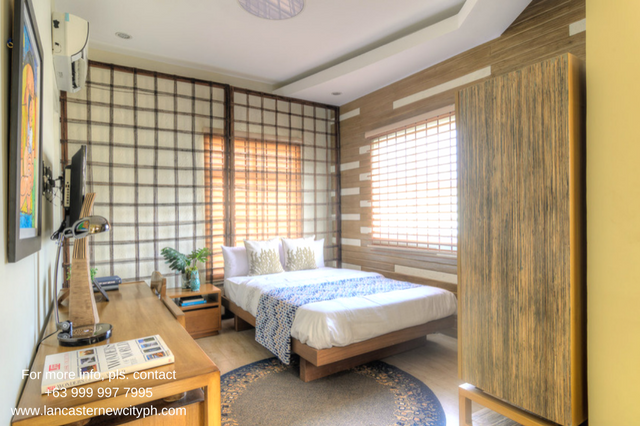 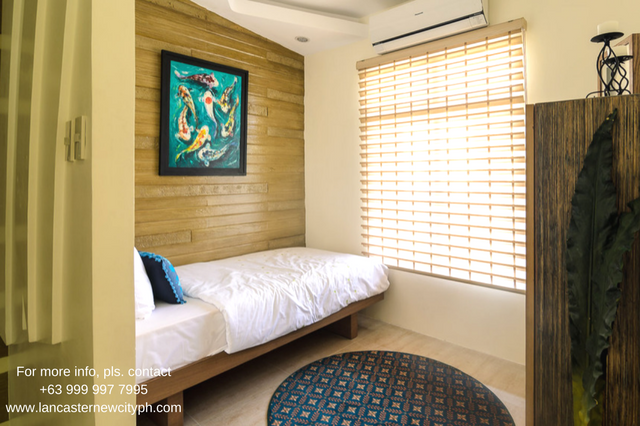 Guest Room – 6.65 sqm. 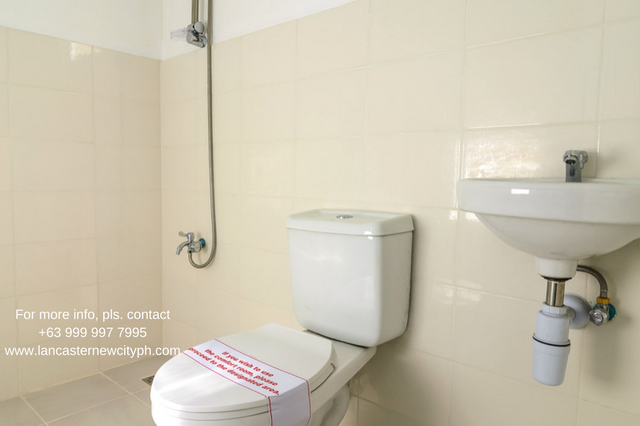 Toilet and Bath: 2.67 sqm. 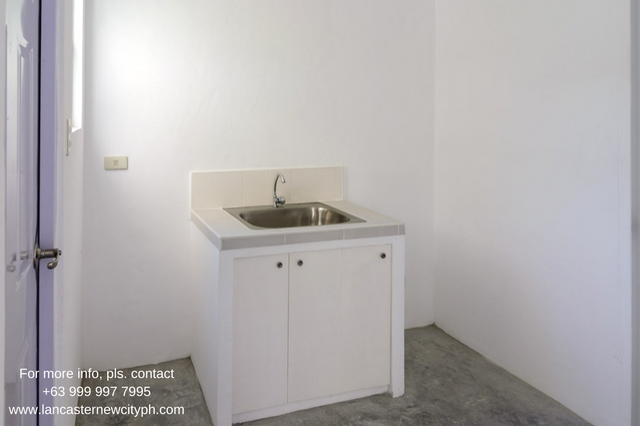 Toilet and Bath: 3.90 sqm.